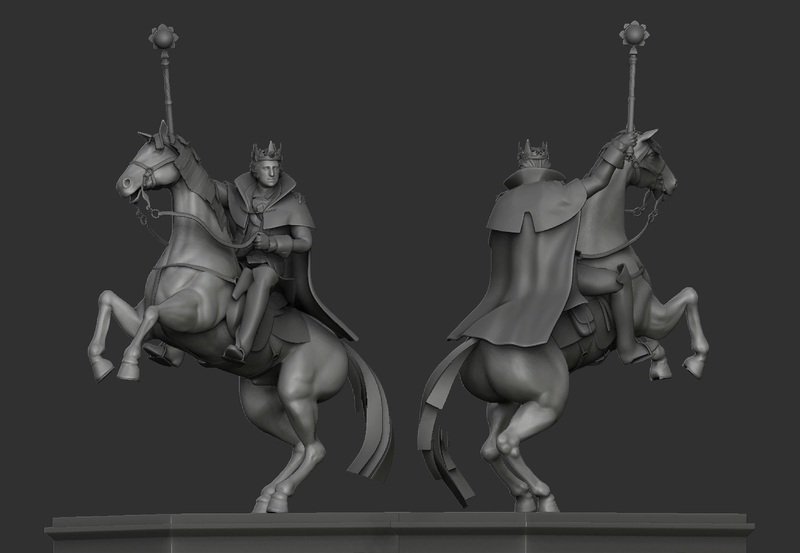 When a started as character modeler, i was responsable to produce assets with the help of ZBrush. Did some clothing for Franklin. 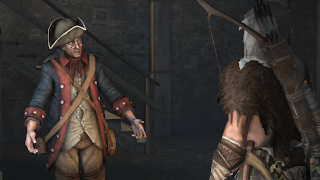 Modeled the coat, shirt and overall placement by using existing assets for the rest of the character. 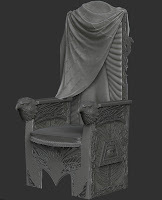 Did some high relief sculpture for the king throne chamber by using existing material. Did a sculpture of king Washington for is castle. 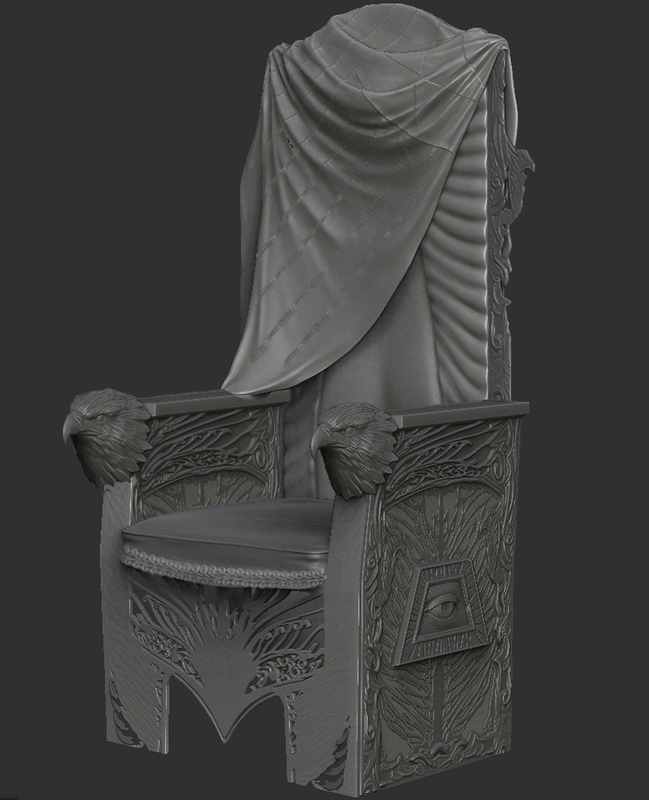 Modeled the throne ine the king's throne room from references. As an environnement artist, did the refuge camp in episode 1.